Everyone deserves a little pampering, check out these masks that will leave your skin feeling fully rejuvenated! 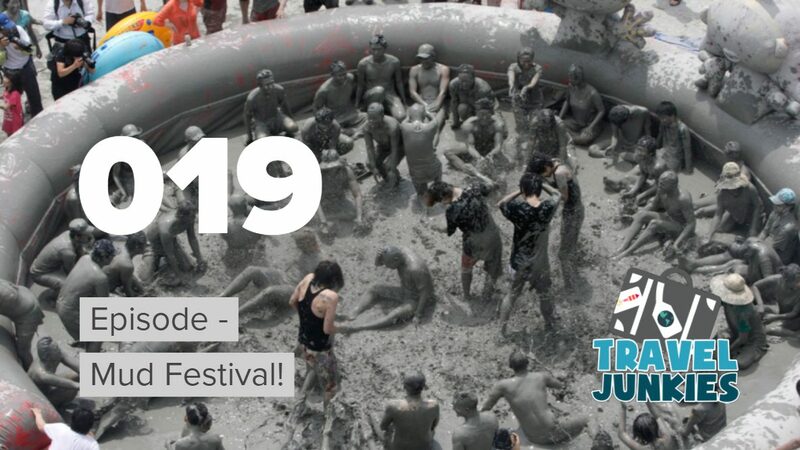 During the summer, my skin gets really oily – gross! 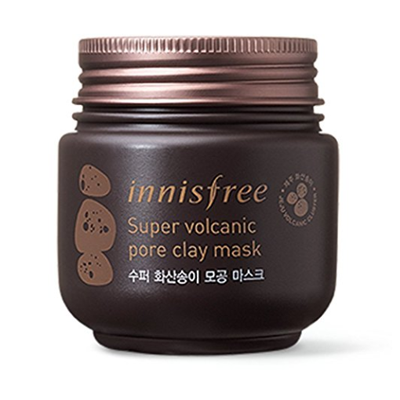 Innesfree Super Volcanic Pore Clay Mask is specially formulated for oily skin. The secret ingredient, volcanic ash! 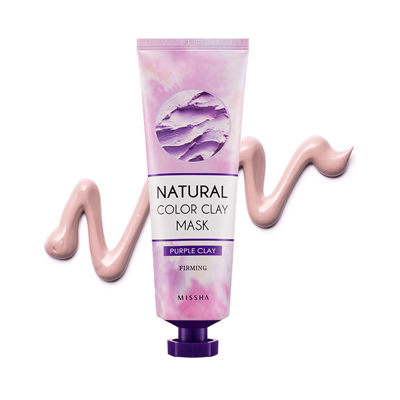 This mask tightens pores, removes sebum, exfoliates and enhances skin tone. Apply a decent amount onto your face, let dry for 10 mins, wash off with warm water. Say goodbye to clogged pores! If your looking for a best all-around mask, this Seaweed mask is where it’s at. Seaweed is rich in minerals that help clarify and refresh skin. Perfect for a deep cleanse while leaving your skin newly revitalized! Works best with combination to oily skin types. Apply a thin layer, wait 10 mins and rinse off. Y’all I love eggs. No wonder I love this mask made from egg whites. 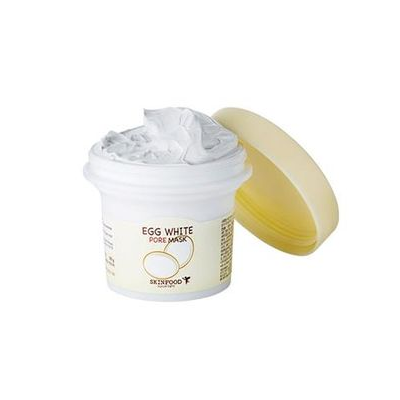 The albumin-rich egg whites go deep into pores minimizing pore size and tightening skin. I literally use this mask 1-2 times a week. After a clean, dry face, I apply an even layer and leave on for 10-15 mins. Wash off with lukewarm water and your pores won’t know what hit them. What I love about this mask is it keeps me looking young! 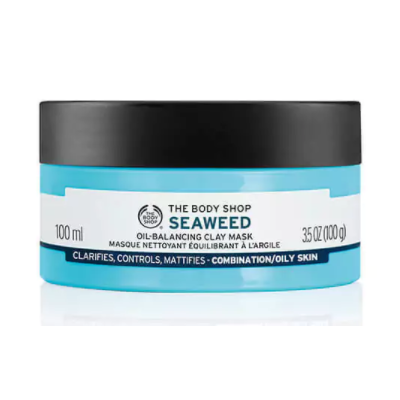 Made with Brazilian clay, it helps restore elasticity and firmness to my skin. Making my skin look young and smooth! After a clean face, spread around face (avoiding eyes), wait 10-15 mins and rinse off. You really can’t go wrong with any of these masks! 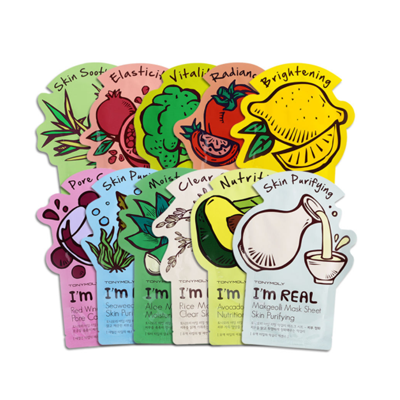 Tony Moly makes a mask for every skin need, made with natural ingredients. Each masks contains rapidly absorbing serum that restores moisture to skin. Apply mask to a clean, dry face. Leave on for 20-30 mins and do not rinse off. TIP: I like to squeeze all the extra serum out of the pack and apply to my neck! Full disclosure – I have not tried this product yet, BUT it is definitely on my list. Why is that? You ask. Well because snowboarding champ Chloe Kim endorses it! My lips get super dry at night. 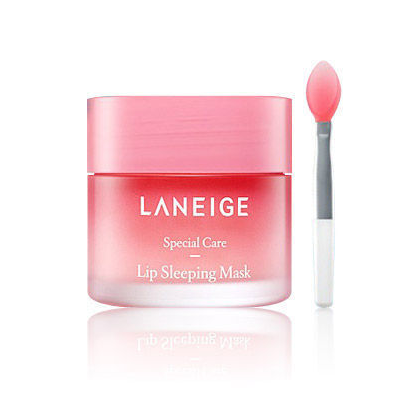 I’m constantly fumbling around in the dark for my chapstick… but I have a feeling my life will change with this lip mask. PS – it comes in four fun flavors: Apple Lime, Berry, Grapefruit, and Vanilla.